Enjoy a fantastic Round of Golf for Four at the wonderful Royal Norwich Golf Club. The round is redeemable midweek and expires September 2019, subject to availability. 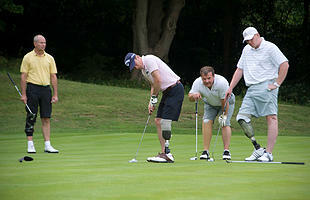 Take a look at the Royal Norwich Golf Club website here: www.royalnorwichgolf.co.uk.